The Scottish Government has announced that it will soon be mandatory for all domestic properties to be fitted with smoke, heat and carbon monoxide alarms. New rules which aim to reduce deaths in household fires were announced, last Friday, meaning that every home in the country must have a smoke alarm fitted in the living room or lounge, and in circulation spaces such as hallways and landings. The changes also mean every kitchen must have a heat alarm, and the alarms will have to be interlinked so they can be heard throughout the property. There must also be a carbon monoxide alarm where there are fixed combustion appliances. These standards currently apply to private rented property and new-builds, but they will now be extended to all homes in Scotland. The regulations come after a consultation carried out following the tragic events at Grenfell Tower in London in June 2017. “We are committed to achieving improved fire safety in homes across Scotland and we are clear that one death from residential fires is one too many. These new regulations ensure that everyone will benefit from the same high level of protection – whether they own their home or rent from a social or private landlord. 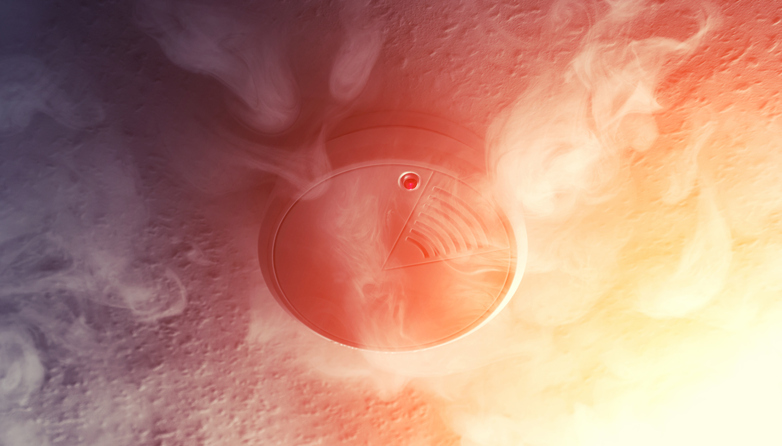 “The presence of working smoke and heat detectors has been proven to significantly reduce casualties and fatalities occurring as a result of fires within the home.